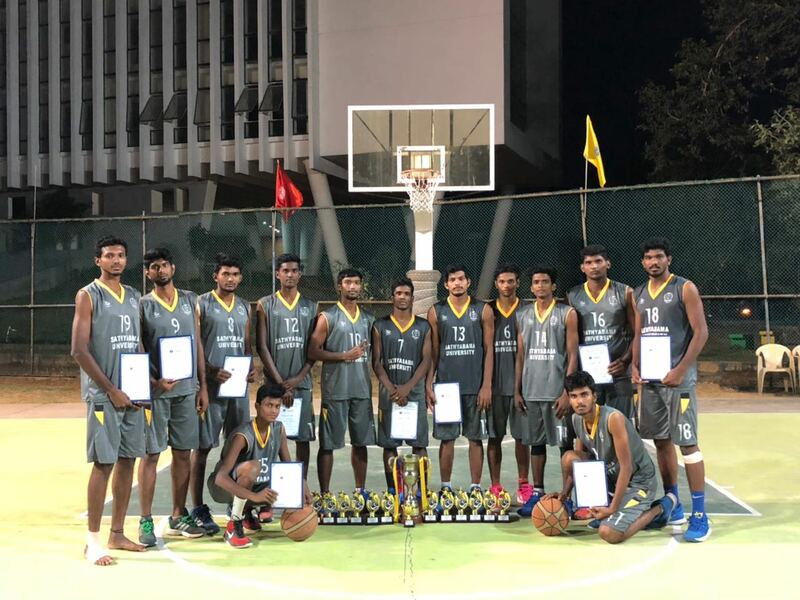 India's first-ever 3x3 basketball league as its only halfway through the first season of the 3BL, , The Delhi Hoopers have won all three rounds of the league so far in Delhi, Aizawl, and Kolkata, and coming up in Chennai, Bangalore and Mumbai find themselves comfortably at the top of the standings., the Hoopers are favourites to take the crown out of the 12-team league. 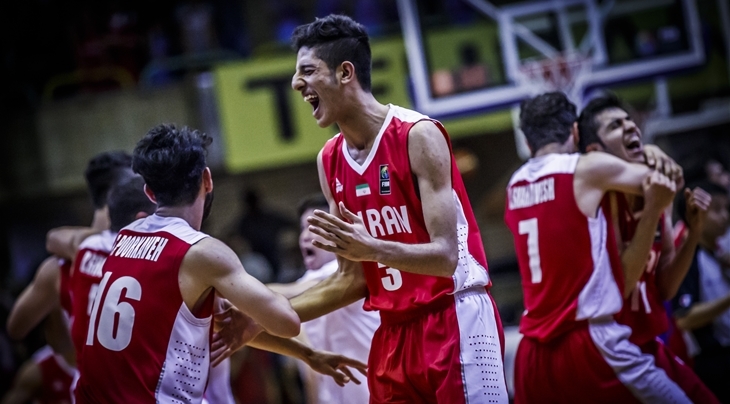 But first, they will get a chance at some international exposure. 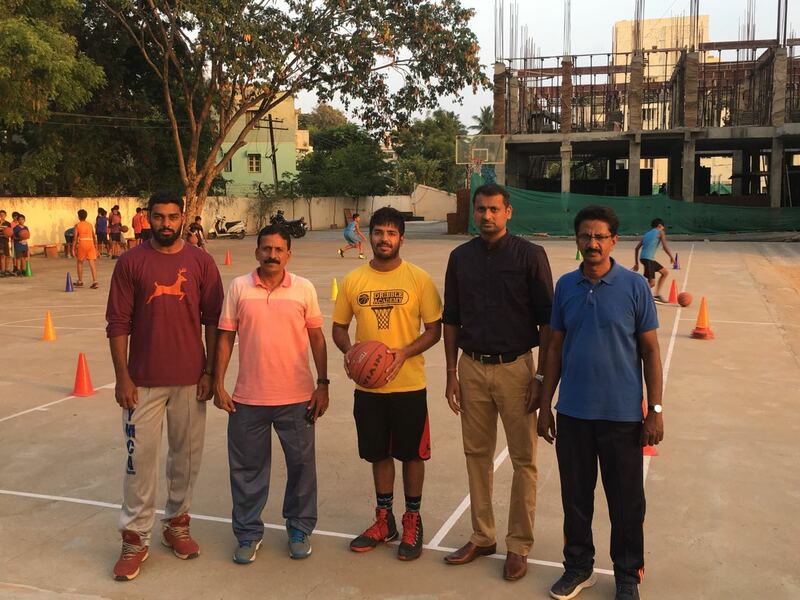 The Hoopers will be the first team to represent India at an international 3x3 basketball platform, at the FIBA 3x3 World Tour Masters in Utsunomiya, Japan on July 28-29. The World Tour leg in Japan is the Utsunomiya World Tour Masters, which could also give the participants a chance to be qualified for the World Tour Finals 2018 in Beijing, China based on their performance in Japan. 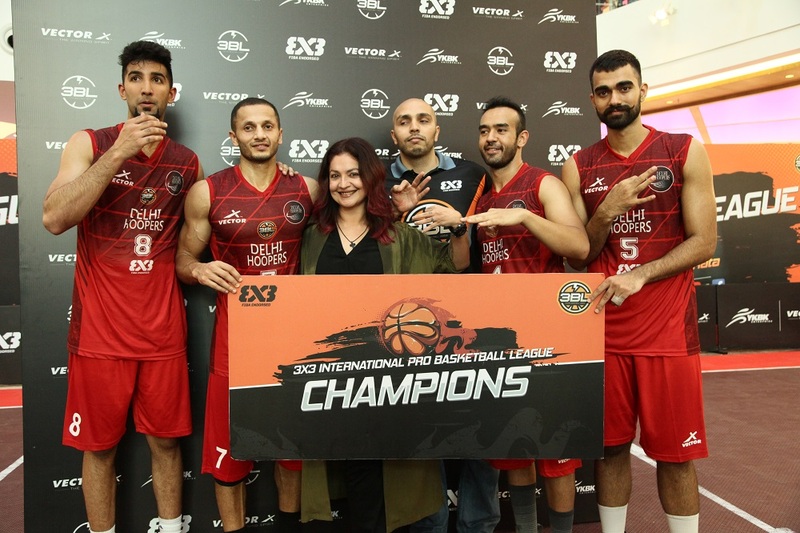 The Delhi Hoopers are anchored by Indian-American Inderbir Singh Gill (MVP of Round 1 and 2), Kiran Shastri (Round 2 MVP), Dhruv Barman, and Harkirat Jattana Singh. 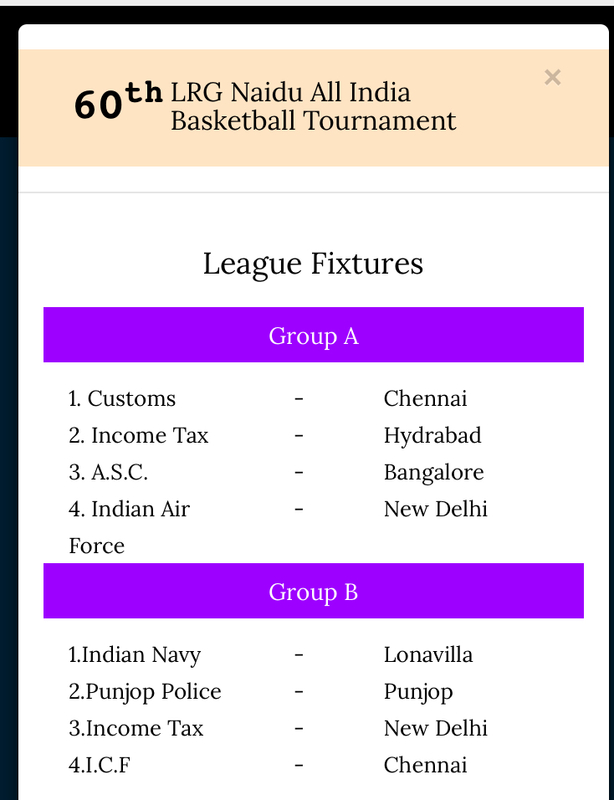 Round 4 of the 3BL League will be held in Chennai Phoenix Market City on July 21-22. 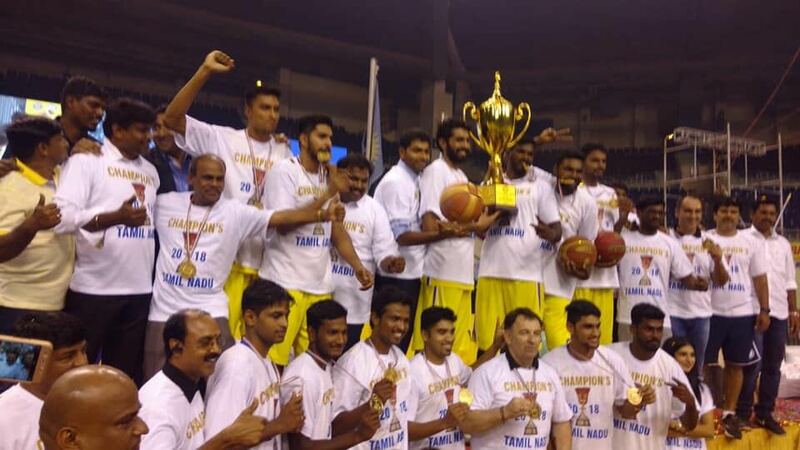 The Army Semifinals League Indian Navy Lonavala beat ASC Banglore in the Last League Match By 28 points score 83-55 and Become the winners of the prestigious Periyakulam All India tournament Today morning. 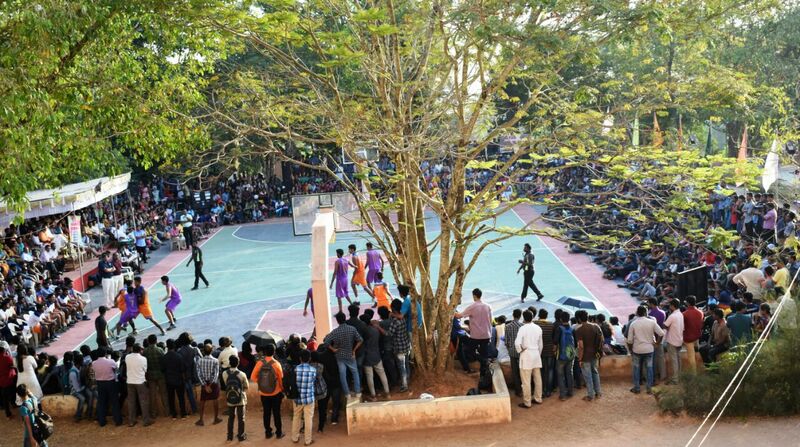 The finals postponed due to rain, today morning. 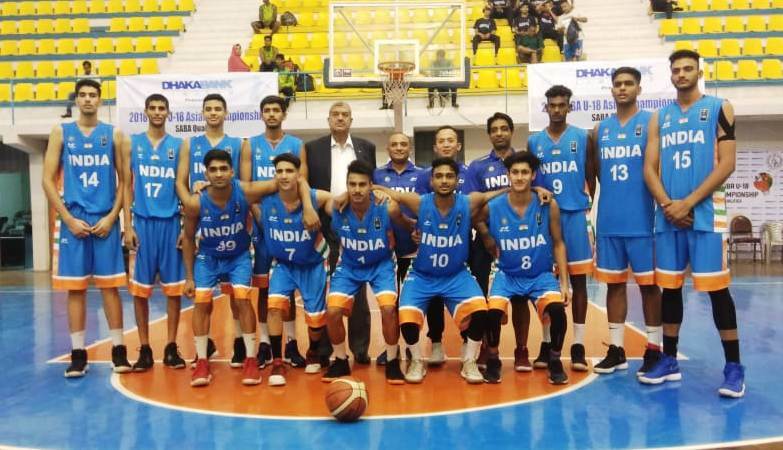 Yesterday Indian Air Force bt EME Bhopal by 72-62 for third place match at Periyakulam all India. 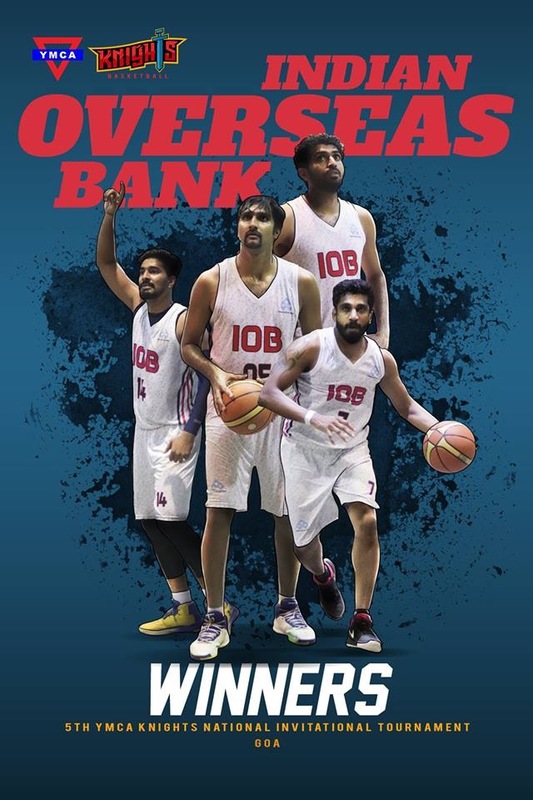 the *WINNERS The mighty Indian Overseas Bank*. 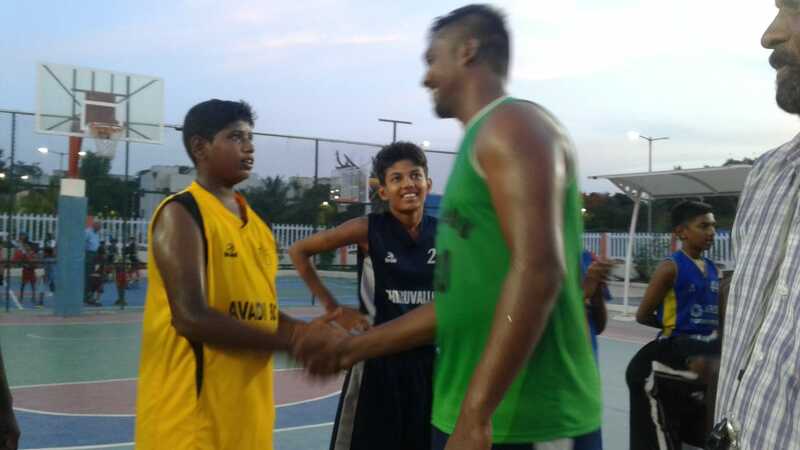 won the game 90-66 to be crowned the best team, at the 5th YMCA Knights National Invitational Tournament. A good fight, but eventually ended on the losing side. Great team, great shooting, but no match today for the great IOB. 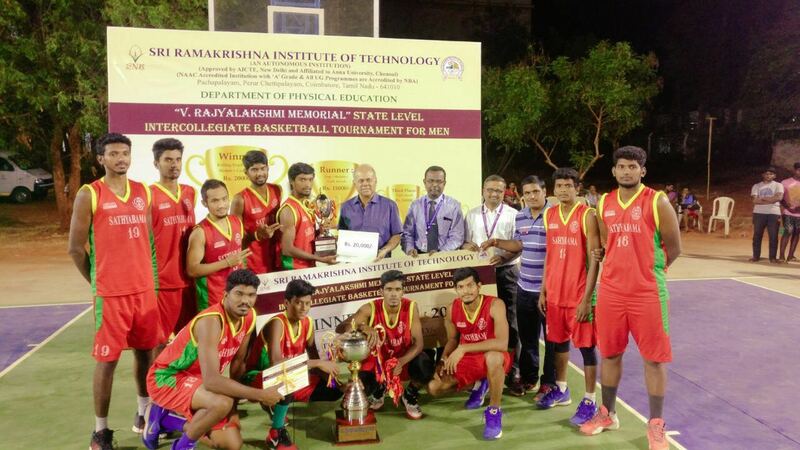 Cochin Customs are the runners up of the 5th YMCA National Invitational Tournament. And we have it! 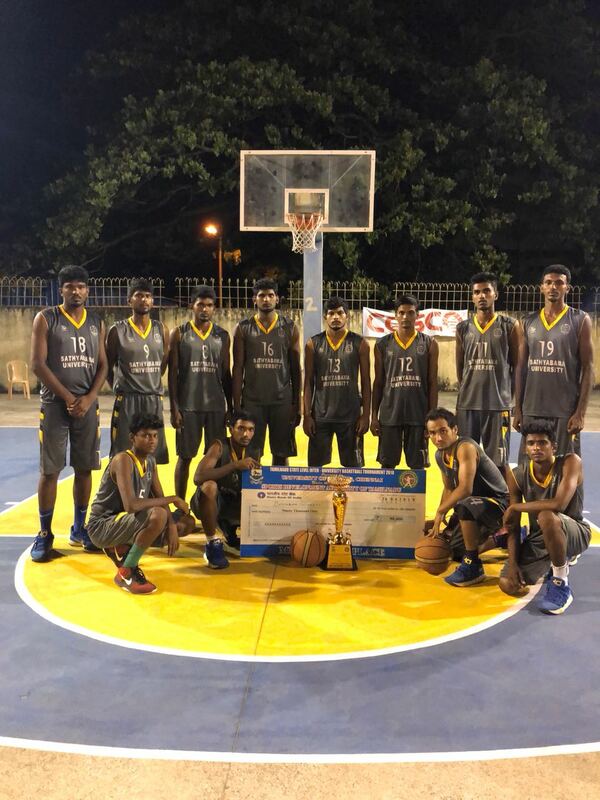 3rd place winners of the 5th YMCA KNIGHTS INVITATIONAL TOURNAMENT, Central Railways! 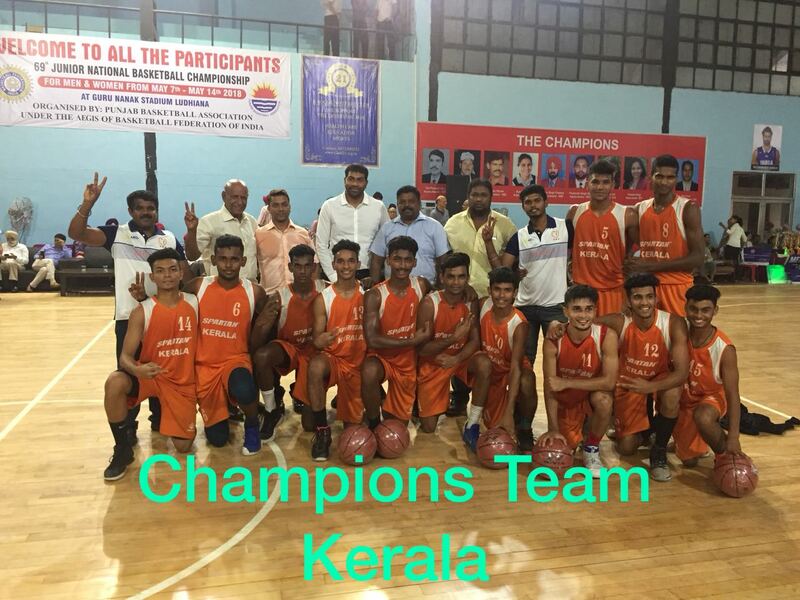 Historical win for Kerala Jr.men Basketball Team The jr. Men team beat Rajasthan by 7 points score 101-108 and Won the champions Titte of the *69th Jr.National Basketball Championship 2018 Noida Kerala won the championship after a long 36 years Gap. 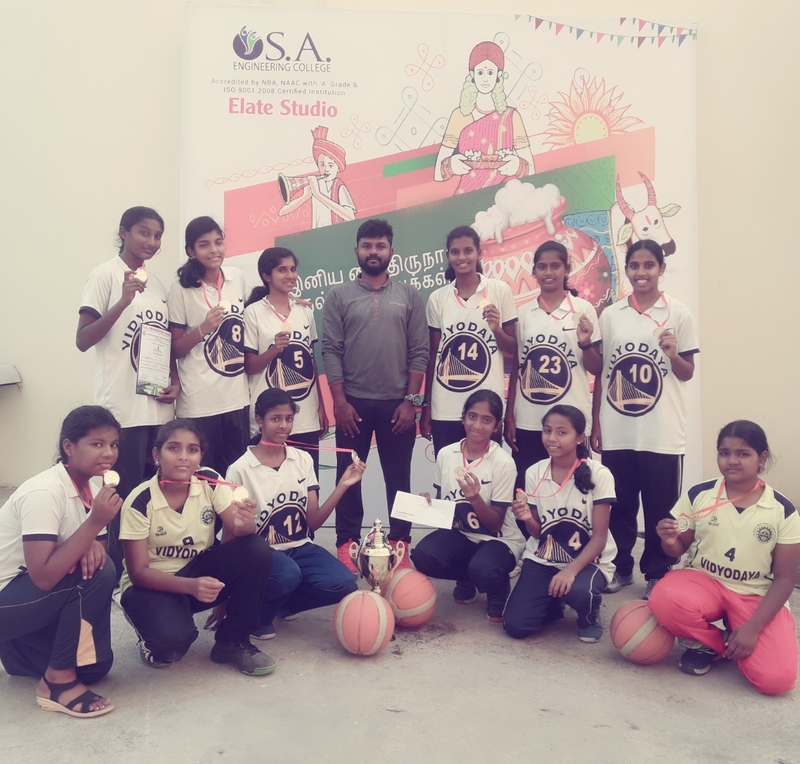 Dear All, Kamala subramaniam sports academy felicitated to Thanjavur District junior u/18 girls basketball team won the Gold medal in state junior championship and coach Mr Kannan,asst.coach Mr.prakash. 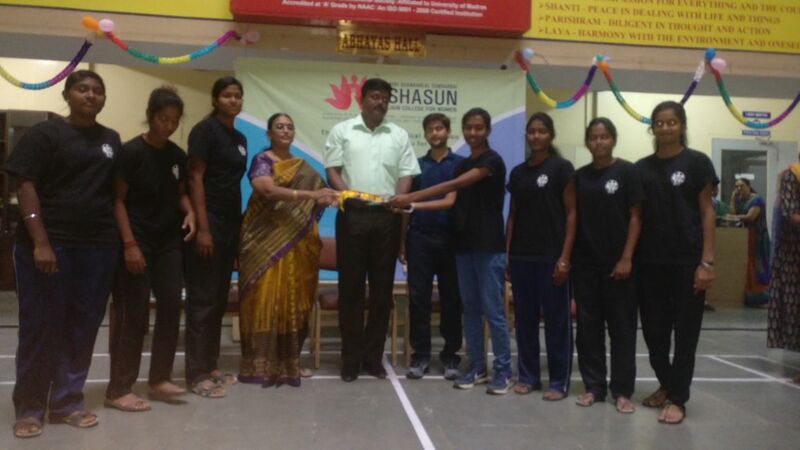 Our Honourable Trustee Mr.V.subramaniam given Momentous and Individual Prizes to the Winning Team. 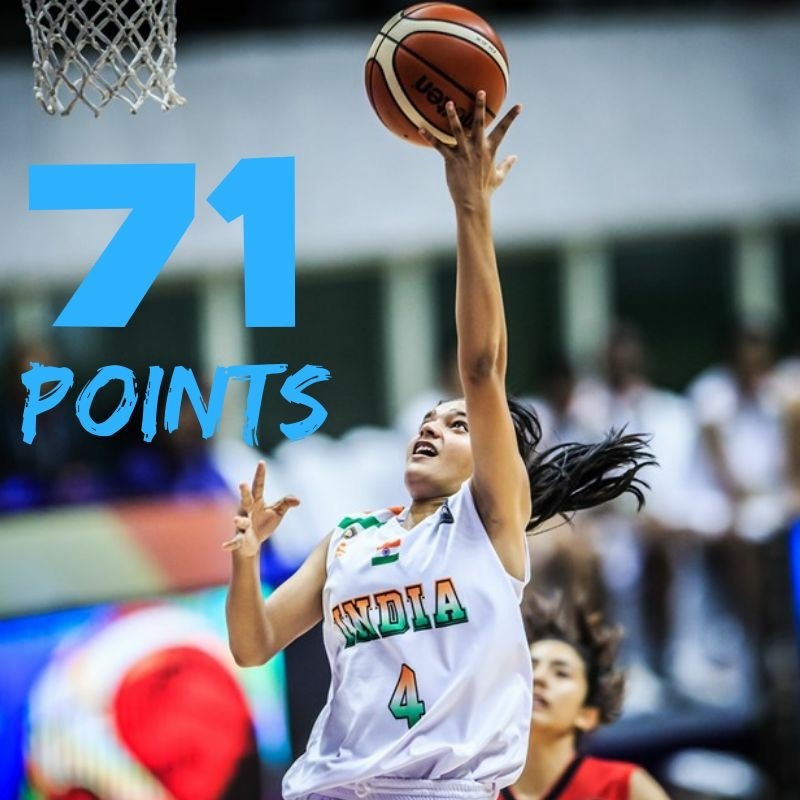 Vaishnavi Yadav of U.P created history today as she recorded 71 points in a loss against Kerala at the 69th Junior National Championship and becoming the only Women Player to score so many points in a single game at the National Level. 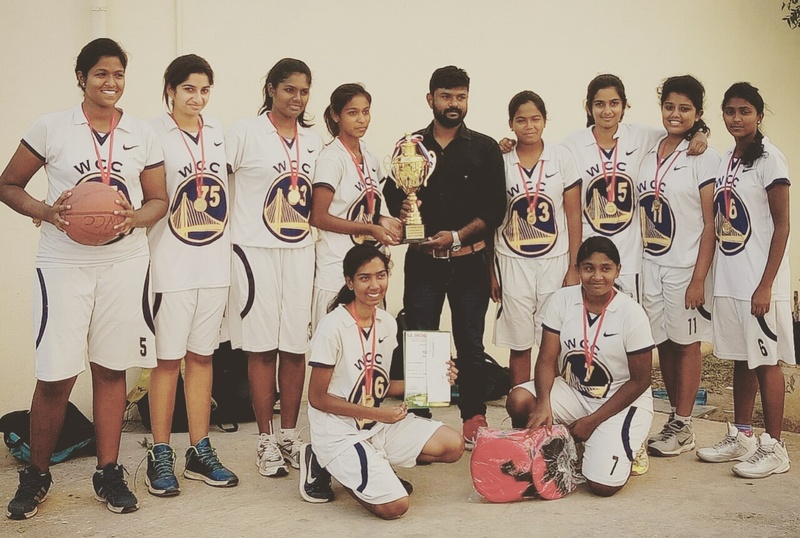 Maharashtra women beat Kerala 73 - 60 and won the Kaustubh memorial all India invitational Basketball tournament which was held in Vashi at Father Agnel School. 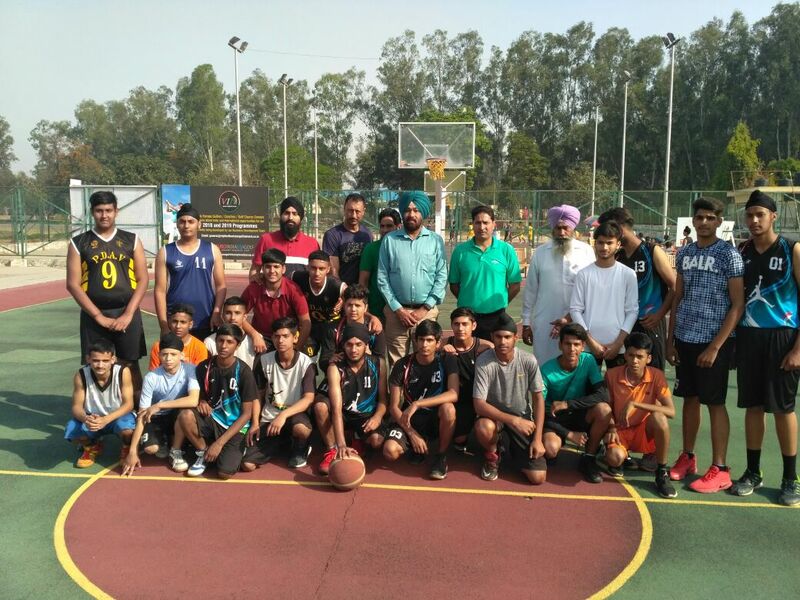 Mumbai , Maharashtra boys lost the finals against Punjab 59-75. 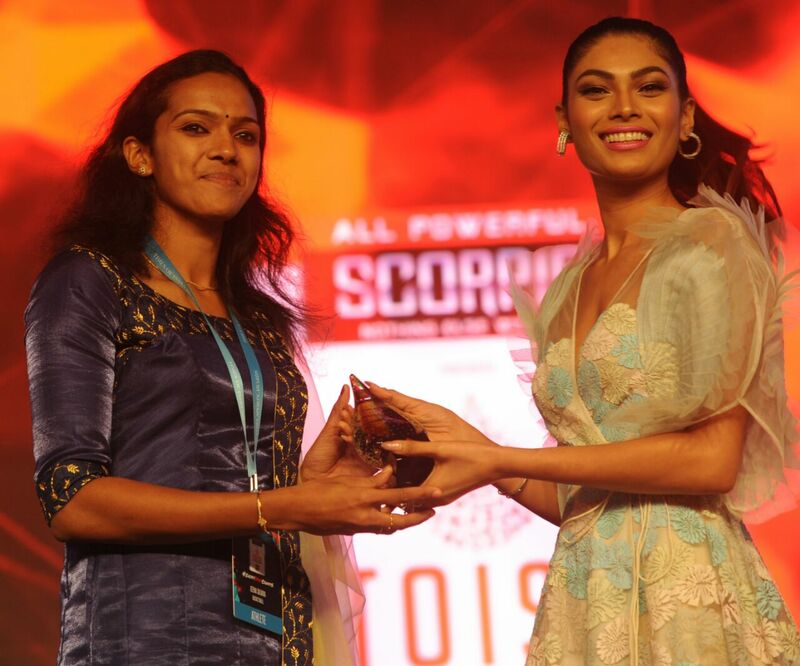 Sakshi kotian of Maharashtra and Garry Gill Punjab Received the best Player Award. 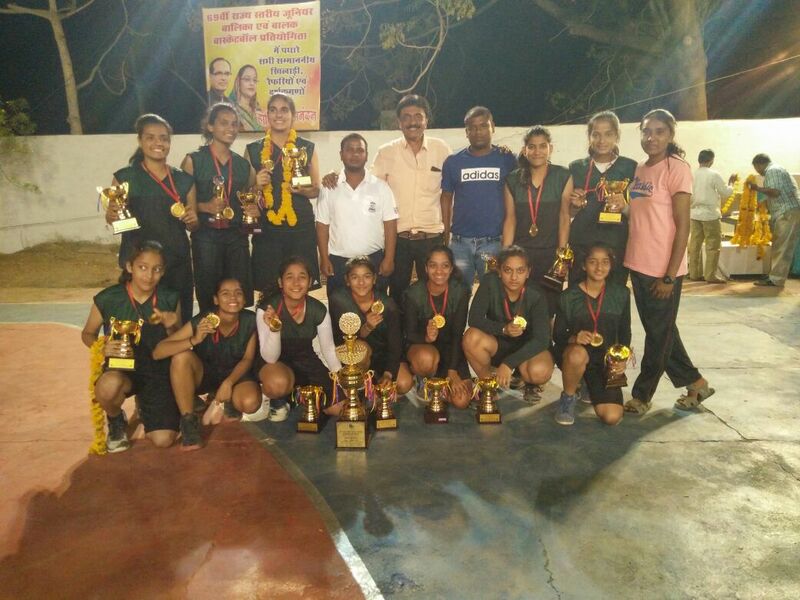 INDORE CORPORATION GIRL'S BASKETBALL TEAM WON THE .. 69th JUNIOR M.P. 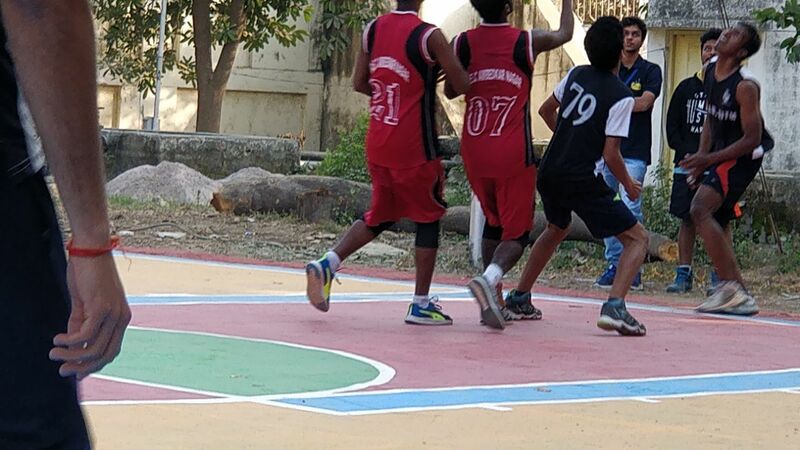 STATE BASKETBALL CHAMPIONSHIP They defeated STC JABALPUR by 47-16. 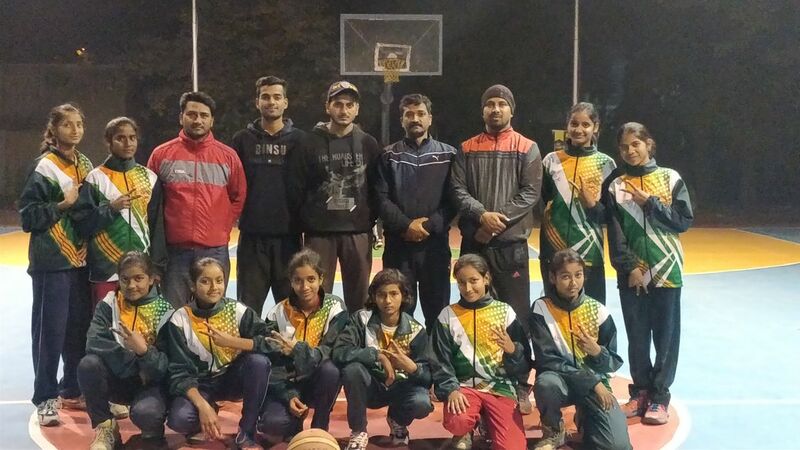 Isha Chouhan declared as "best player of the tournament " and Neha Khan declared as the "best rebounder"
Dribble Academy Coach Pridiuth with SRIDHAR former INDIAN TEAM CAPTAIN at BHARATHI MAT SCHOOL During the coaching camp. 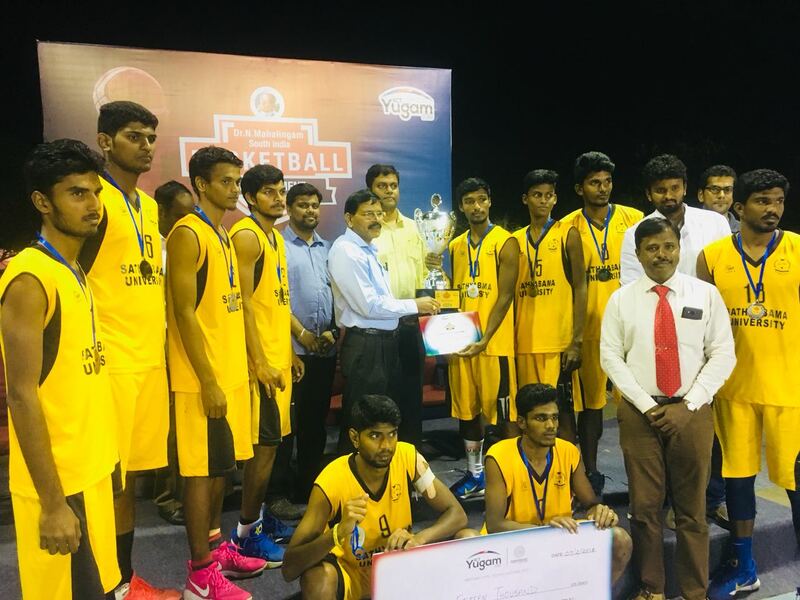 Frolick club state level basketball tournament winner tamilnadu police team and Runner Frolick club .guest of honour Asst commissionar Mrs. Uma maheshwari medam and coast guard commander and inspector. 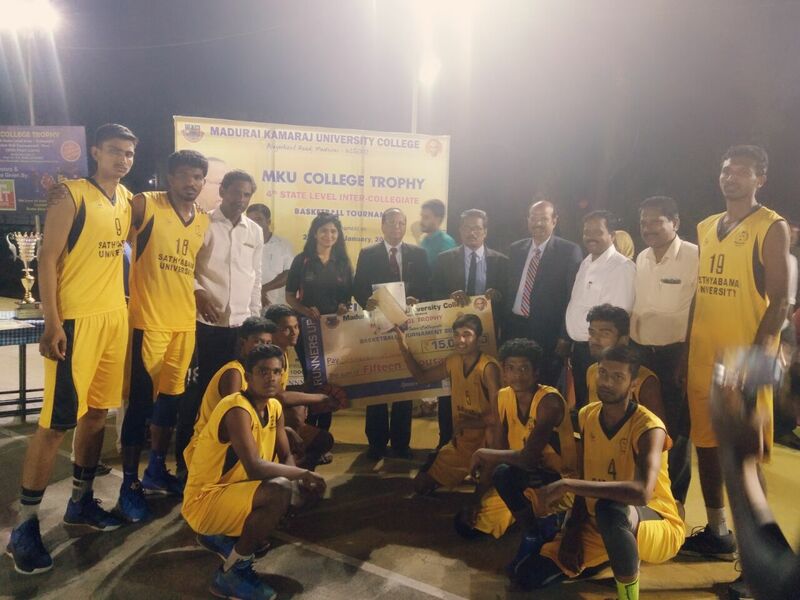 All are invited for Padmasree CK Menon Invitational Champions Trophy Basketball Tournament, begins today, at Regional Sports Center, Kadavanthra. The matches starts from 0430 pm. On behalf of the organising committee, Team Rebound, RSC and EDBA, welcoming you all once again. Your participation is our success. 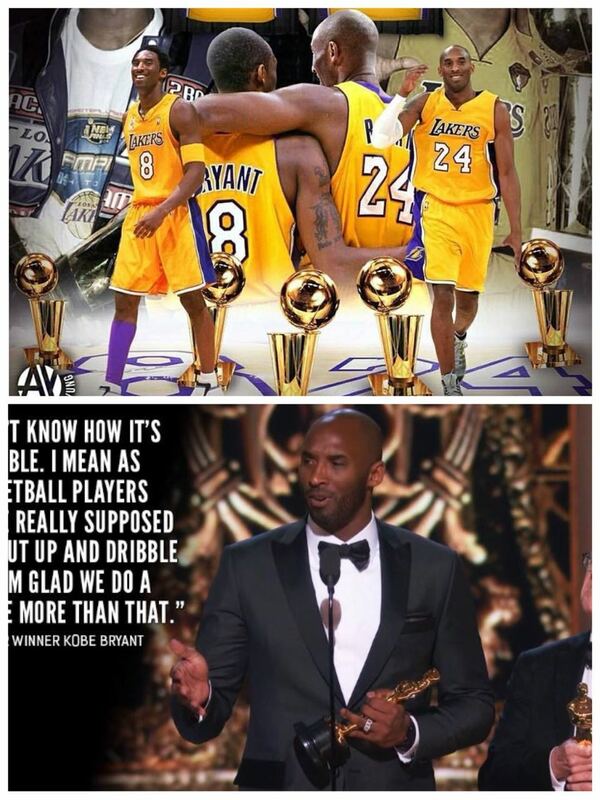 Lakers Legend Kobe Bryant Wins Oscar Award For Best Animated Short Film ”Dear Basketball” Los Angeles Lakers legend Kobe Bryant won an Oscar Award for best animated short film for his “Dear Basketball” visual work. 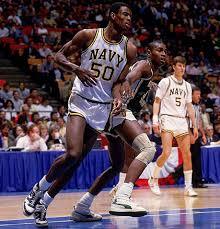 The short was based off the poem Bryant wrote to formally announce his retirement. 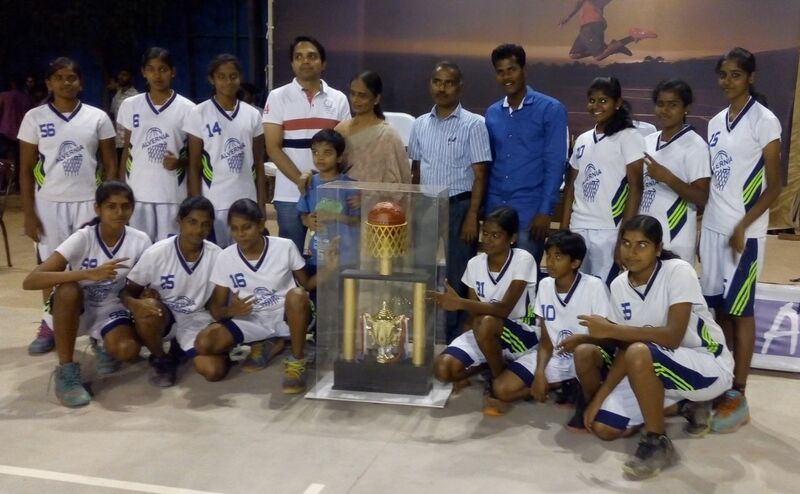 Our Coimbatore Alvernia school girls won the JASA All India Inter School Basketball Tournament. 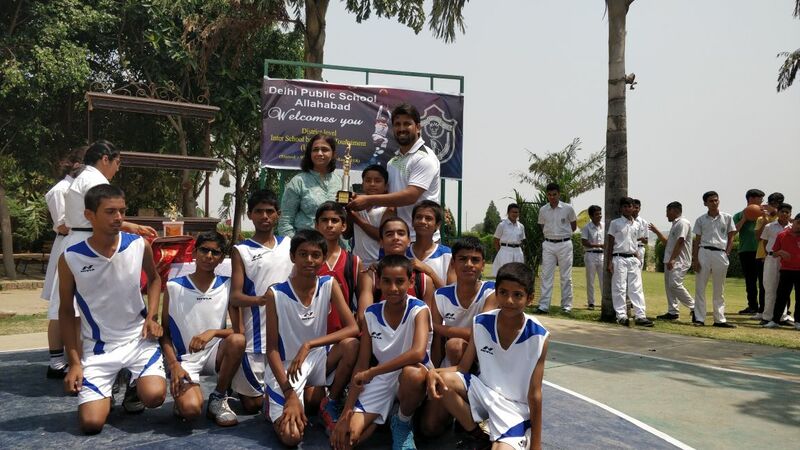 I proudly say that, this is our second All India Inter School Tournament victory in this acadamic year. 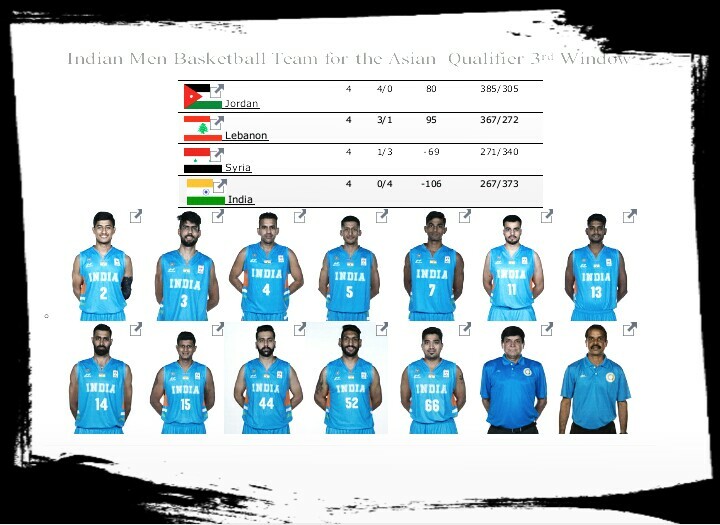 INDIAN NAVY Basketball trials from 28-30 jan18@ mumbai..all coaches can send their suitable players for the same..age limit 17to21 .. Men only.. any junior,university,senior nationals all participation will be eligible.provided must be a good potential to play SERVICES.. 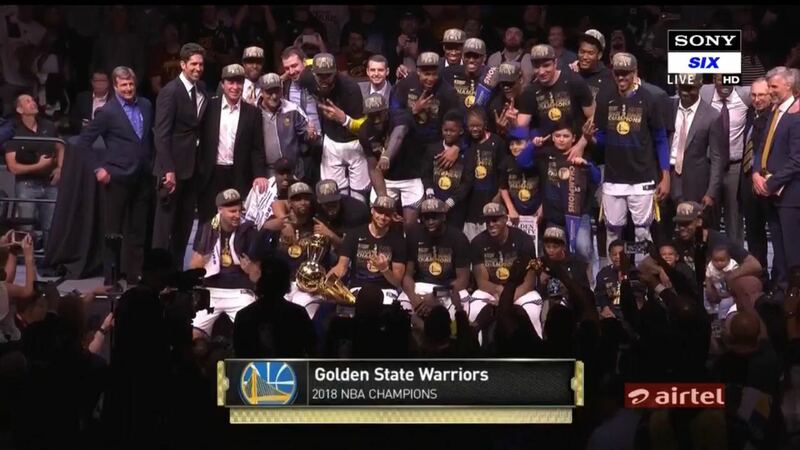 The best team won but all the players played thier best. Participation matters. Best of luck to all the players and coaches for a better future. 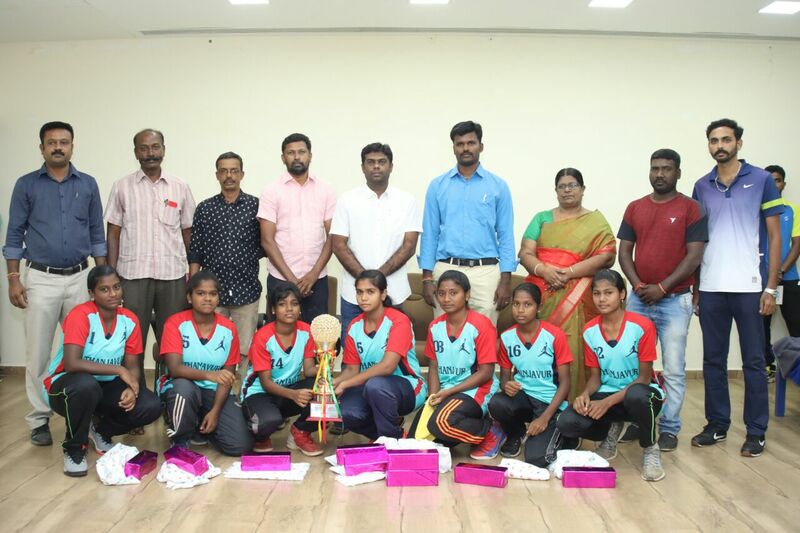 Tamilnadu men and Indian railways women are the national champions 2018. 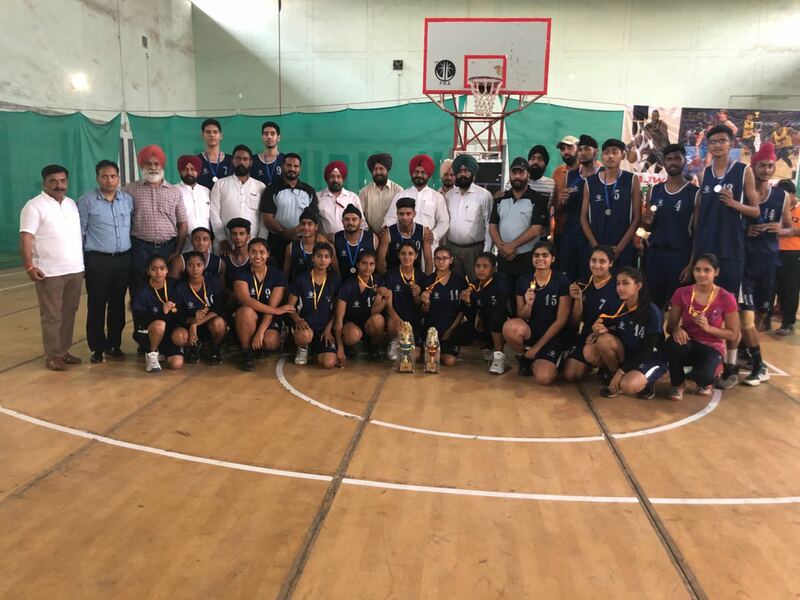 TN men beat services and Indian railways women beat Chattisgarh in the finals. 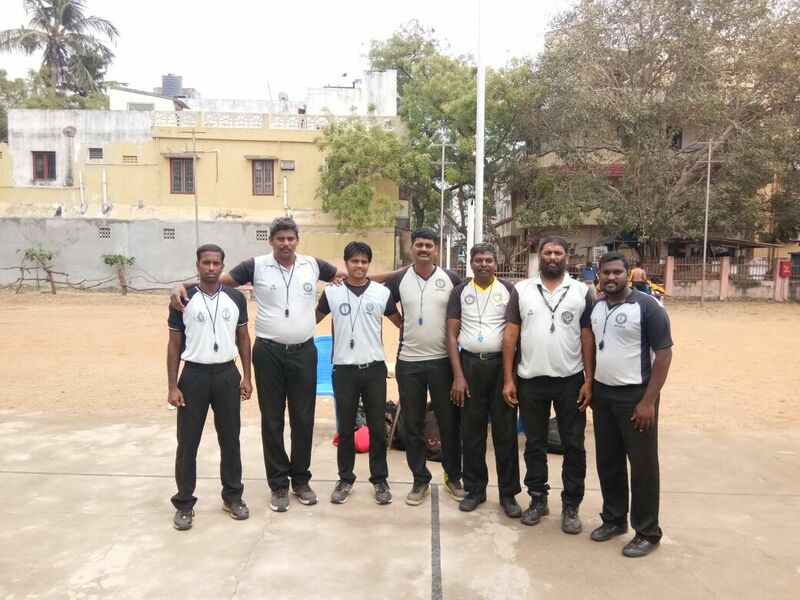 Indian railways men and Kerala women won the 3rd position. BLACKSBURG, VA. The road has not been kind to North Carolina in ACC play this season. 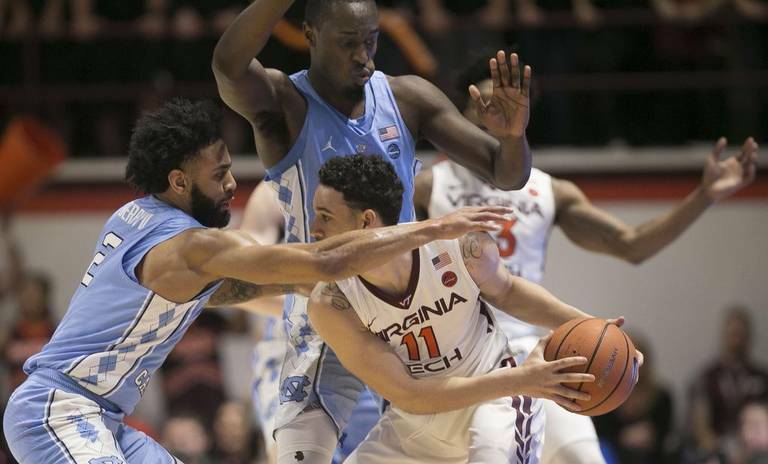 Crossing the border into Virginia, in particular, has been an issue for the Tar Heels, who lost 80-69 at Virginia Tech on Monday night. No. 10 UNC (16-5, 5-3 ACC) lost for the third time in four ACC road games and for the second time in Virginia. The Cavaliers dumped the Heels 61-49 on Jan. 6. 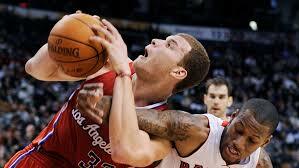 This loss was just a sped-up version. Same state, same result, some effort and intensity problems for UNC. 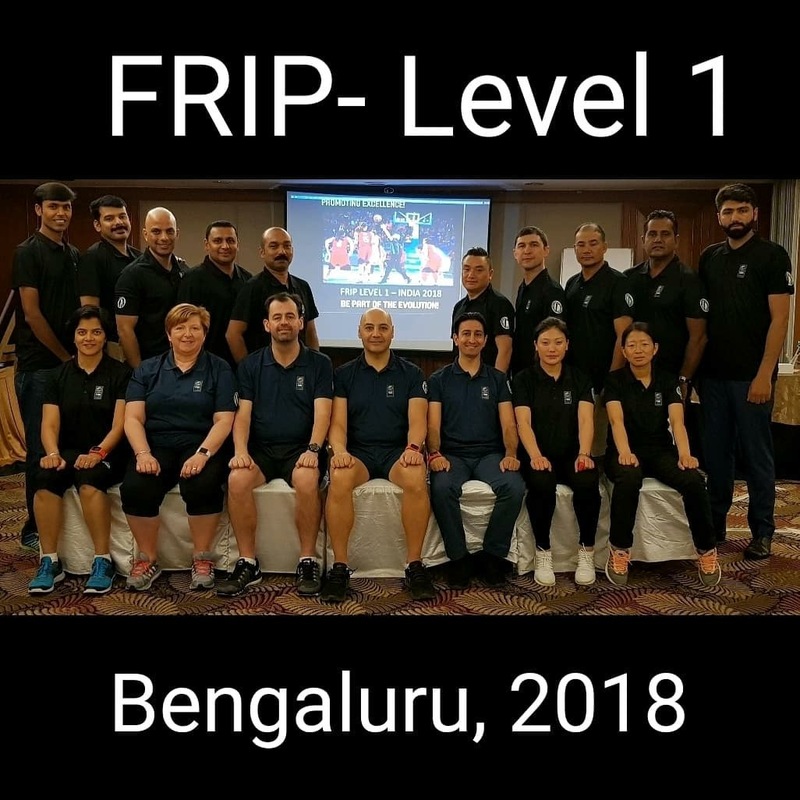 © 2018 Indian Sports. All right reserved.